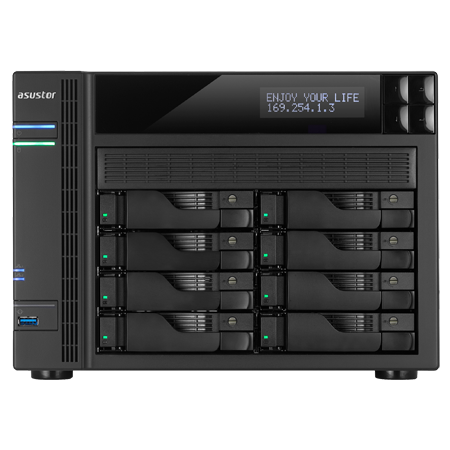 Flexible and affordable – The ASUSTOR 10GbE NIC for even faster network speeds without breaking the bank! Includes an RJ45 port. Fast and easy networking without fiber. 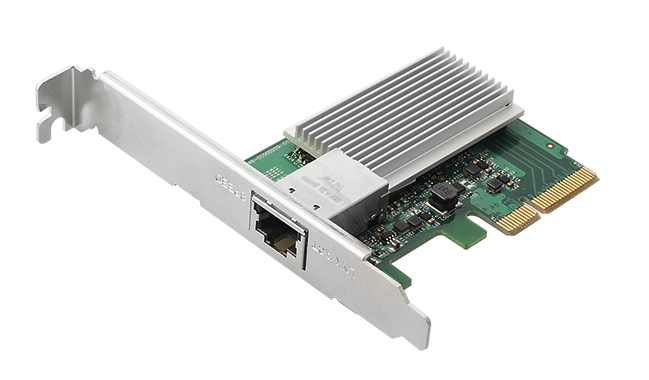 Compatible with 10GbE, 5GbE, 2.5GbE, Gigabit and 100MbE speeds. Compatible with ASUSTOR ADM (3.2.4 and above), Windows, MacOS, Linux and VMware ESXi. 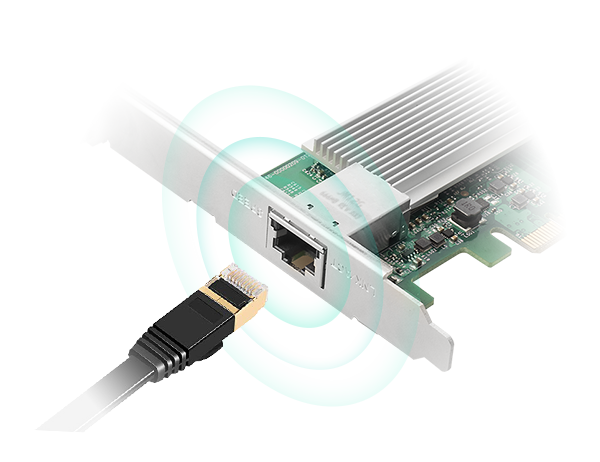 The AS-T10G is equipped with a 10-Gigabit RJ-45 port that delivers up to 10 times the performance than a typical Gigabit Ethernet connection. 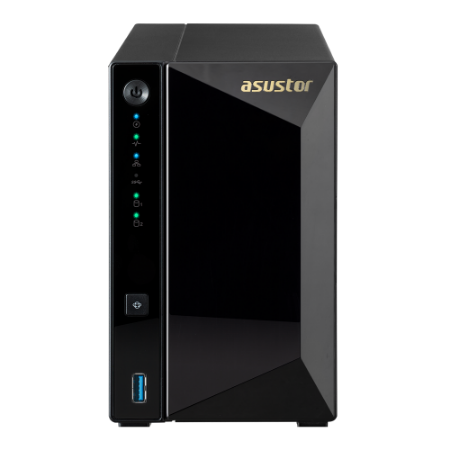 The AS-T10G is an affordable solution that is suitable for small and medium business as well as home users, breaking through traditional bottlenecks. 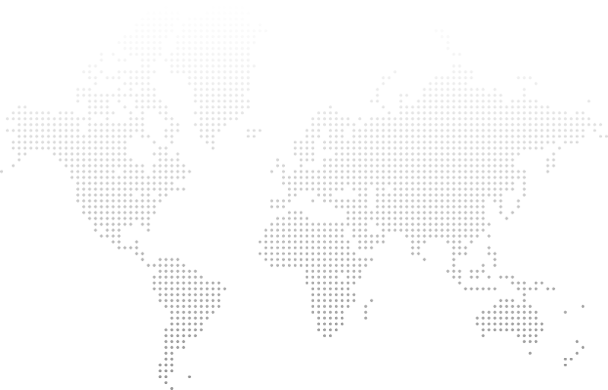 The AS-T10G provides superior network performance and latency compared with other 10-Gigabit NICs. AS-T10G equipped with the AS40 series and AS70 enables enterprises and individuals to expand the networking capabilities of personal computers, workstations and servers to meet the needs of ever high data consumption. Supporting 10-Gigabit speeds while being backwards compatible with 5-Gigabit, 2.5-Gigabit, 1-Gigabit and 100-Megabit speeds. 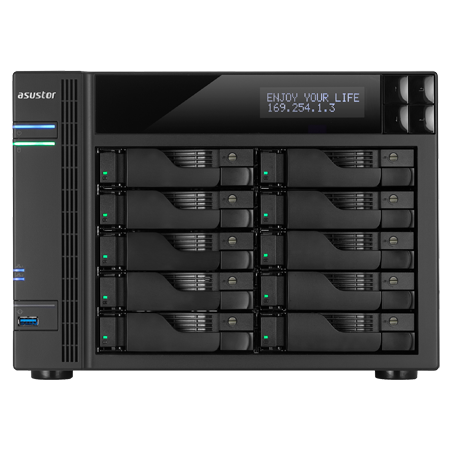 ASUSTOR ADM (3.2.4 and above), Windows, Linux, Mac OS and VMware ESXi, are all supported. 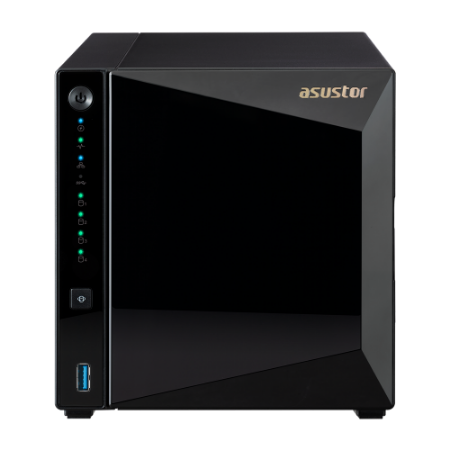 ASUSTOR NAS bracket for the AS7008T and AS7010T sold separately. Now with RJ-45! More useful than ever! With a standard RJ-45 port, the AS-T10G allows you to easily upgrade to a 10-Gigabit network using standard Ethernet cables instead expensive fiber cables. 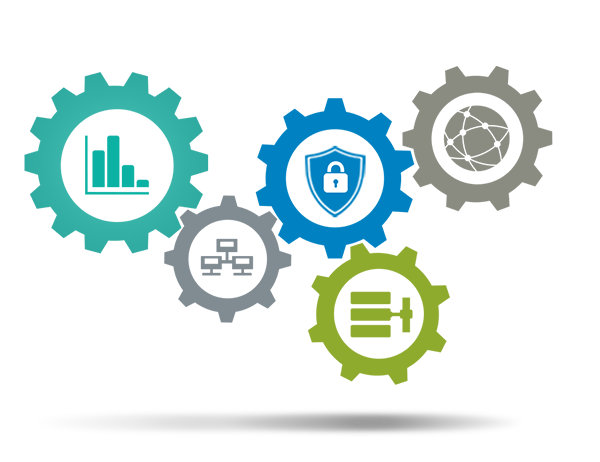 The AS-T10G provides 802.1Q Virtual LAN (VLAN) tagging capabilities to make network management more resilient and secure. In addition, the AS-T10G also supports better transmission performance using 16K Jumbo Packets and IEEE 802.3x flow control.